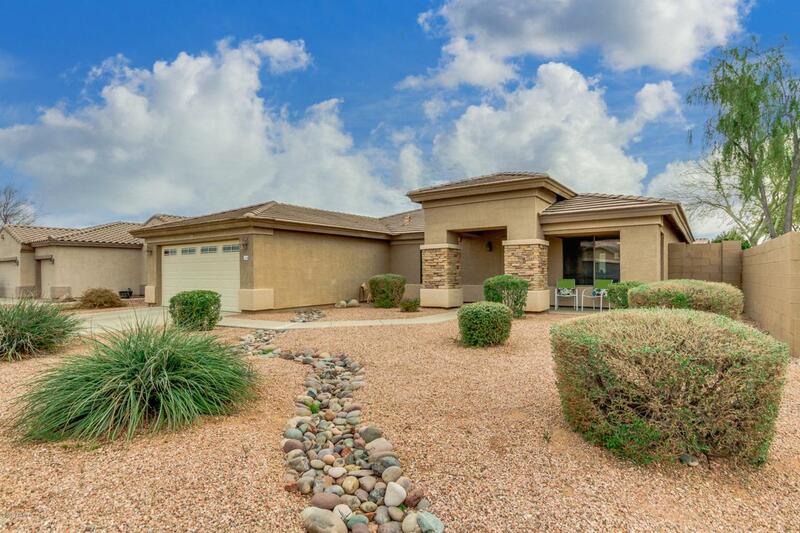 Beautifully remodeled home that exemplifies pride of ownership. 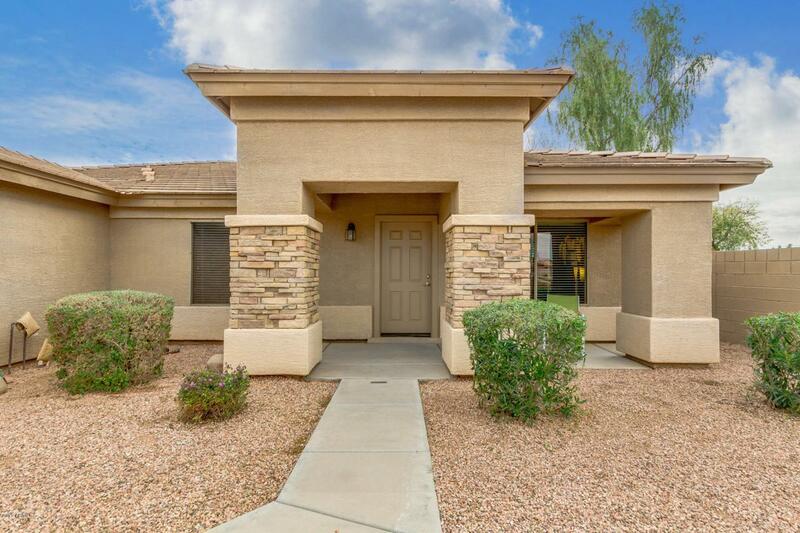 featuring a remodeled kitchen that includes all newer Whirlpool stainless steel appliances, maple cabinets, granite counter tops, stainless steel undermount sink, newer Delta chrome faucet , tumbled brick back splash. the bathrooms have been remodeled with new Kohler vessel bowls, granite counter top and Delta faucets, newer two-tone paint throughout, 4'' baseboards, brushed nickel lighting fixtures throughout home. 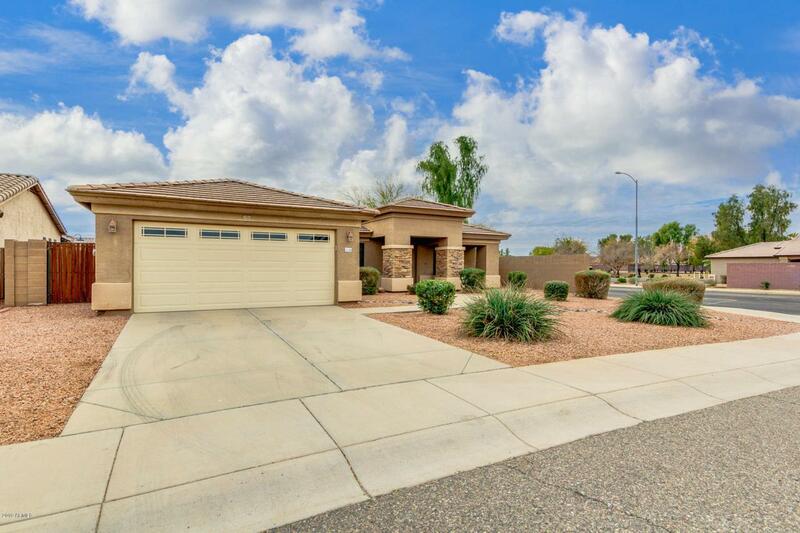 newer 20'' porcelain tile throughout with Mohawk high quality carpet in the bedrooms.lots of upgrades, large covered patio with built in BBQ, fire pit and lots of pavers 100% Turnkey - furnishings avail on a sep bill of sale. 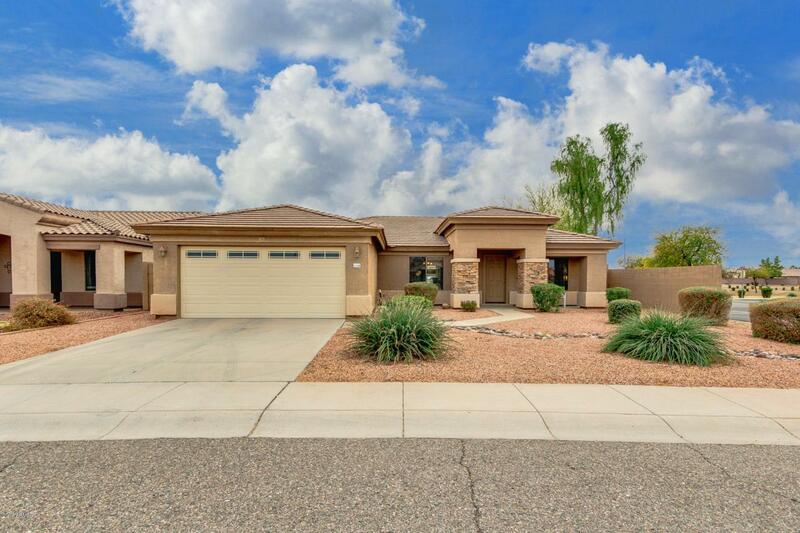 Listing courtesy of Arizona Online Realty.